A complete line of advertising specialties. 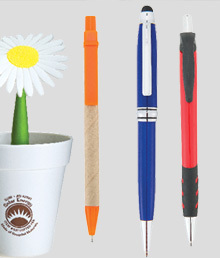 Thousands of affordable promotional items to choose from. Browse our catalogs to get ideas or if you can't find what you want contact us and our staff will be happy to assist you.